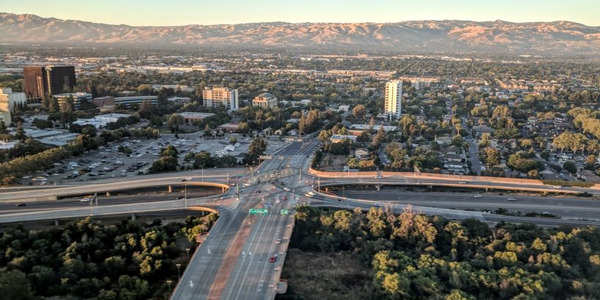 In addition to its distribution and delivery services, Golden State Foods moves 3,000 truckloads per week through its logistics division, Central Freight Management. Staying ahead in the fleet game requires managers and operators to constantly consider and evaluate new technologies, new ideas, and new ways of thinking to ensure their operations remain current and profitable. 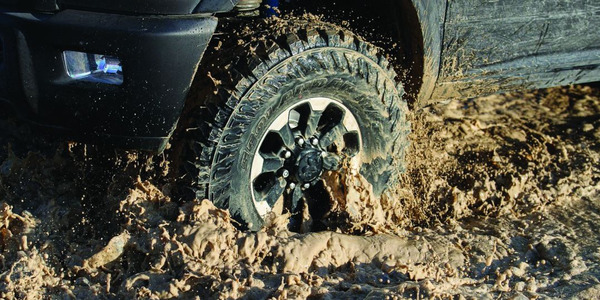 In the work truck sector, new ideas are limited to vendors with a technology to sell or peers with similar fleets. But there are great ideas to be found among larger operations (and vehicles) as well. 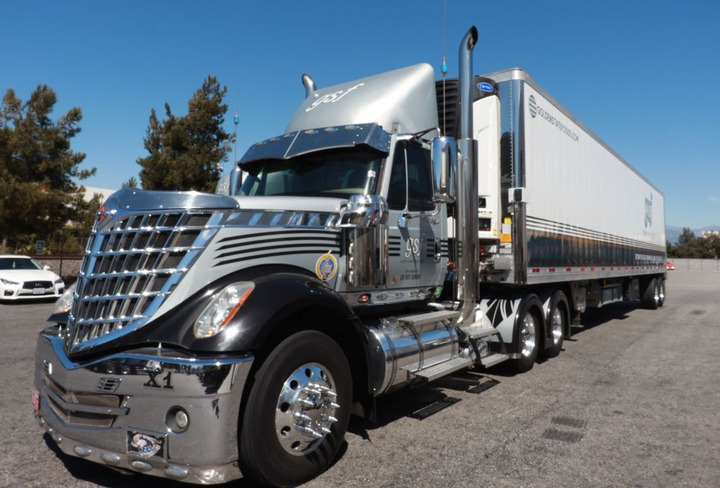 One such source of inspiration is Golden State Foods, which operates a national fleet of around 1,000 48- and 53-foot tractor trailers, as well as a 100-unit fleet of 28-foot box trucks. The fleet's drivers make more than 25,000 deliveries per week, primarily to quick-serve restaurants, among other eateries and retailers, logging more than 60 million miles per year, and even has a managed services business, Consolidated Freight Management, that handles around 3,000 truckloads per week. This is not the profile of a typical Work Truck reader or fleet manager, to be sure. But GSF has made bold moves around both data and sustainability from which all fleets of all shapes and sizes can take powerful lessons. 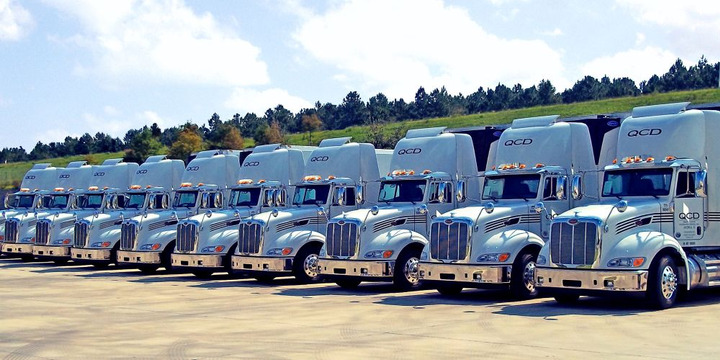 One major takeaway fleets can get from GSF is in their use of data. Bob Wolpert, corporate senior vice president and president of GSF Logistics, noted that his fleet has begun tracking everything they can think of to track. “You’ve got maintenance data, on-road data, stop data — I bet we could probably tell you which drivers are causing the most curb rash,” he said. The company also regularly compares the actual data to the projections, with a goal of seeing exactly what’s going according to plan, where it needs to do some work, and even which drivers might need a bit of extra coaching. For smaller fleets, the concept is exactly the same. No fleet manager can improve things he or she doesn’t know are wrong, and to understand where the problems might be, that means tracking data points. What data am I tracking right now? How much of that data is available on demand, and how much must be analyzed or accessed through complicated methods? Is the technology used to collect that data current? Does it provide the most complete picture possible? Do I regularly sit down and compare the data to the projections for safety, performance, and productivity on at least a quarterly basis? What statistics do I wish I had access to — and is there a way for me to start tracking it? GSF’s directors are not just collecting the data, however. They are leveraging it to improve the fleet operation for the long term, ensuring an incrementally safer and more productive workforce. While a smaller fleet might not make quite that large a per-vehicle investment, upgrading safety or other components for the fleet can be approached and tracked in exactly the same way. Wolpert says GSF’s leadership has been willing to take measured risks with new technology. 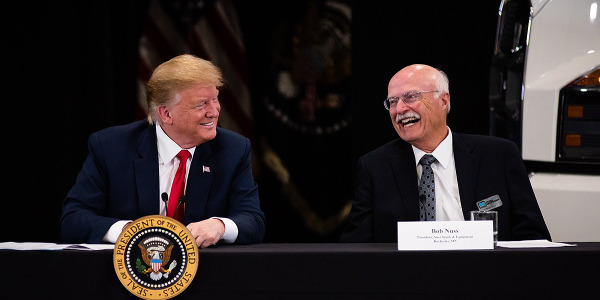 It is easy to stick with the “tried and true” when it comes to choosing solutions to drive the business, he said, noting that fleets that keep pace with new technology are better-positioned to adjust their processes as the realities of their industries and markets change. For GSF, that means using IoT technologies to optimize its entire distribution network. Irvine, Calif.-based Golden State Foods (GSF) is among the world’s largest diversified suppliers to the quick service restaurant (QSR) industry. 25,000 back-of-restaurant deliveries made weekly. More than 60 million miles driven in North America every year. Approximately 1,000 tractor-trailer trucks (48- or 53-feet) operating out of more than 20 distribution centers. 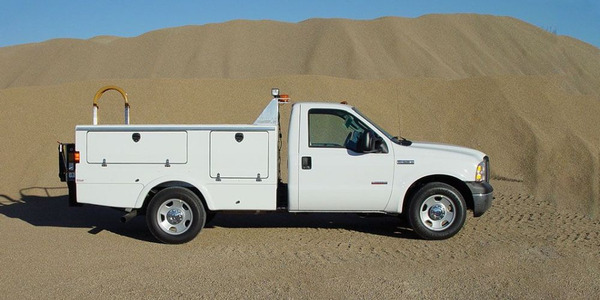 100 (and growing) 28-foot box trucks that don’t require a Class C license. This could represent a major step for the fleet industry. According to IBM, experts predict there were 8.4 billion connected things in 2017, with 20.4 billion expected to be IoT-connected by 2020. Whether fleet owners and operators like it or not, the volume of available data is only going to keep increasing. This means it becomes easier to fine-tune and track a wide range of variables, but as the volume increases, the ability to make sense of it decreases. Artificial and augmented intelligence platforms may well be the next step forward, allowing it to crunch that raw information, and transform it into actionable steps. Large IoT investments might not be the right fit for most fleets right now, but it could be worth monitoring. AI could have a profound impact on fleets — including the way operators collect and leverage data. GSF is currently in the midst of a “Connected Restaurant” proof-of-concept program designed to tie restaurant insights and real-time business intelligence data into something restaurant owners can use to improve their operational efficiency. “Innovation in the food service industry typically refers to creating new items on the menu, but GSF is taking that same spirit and applying it to the way restaurants can use technology to transform their operations and supply chain,” Wolpert said in a statement. This approach involves collecting data from sensors, focusing on energy usage, equipment, and wellness management, combined with predictive analytics and machine learning to drive various business decisions. The goal is to offer restaurant owners a much more detailed look at their operations, allowing them to improve inventory, energy, and maintenance management. This type of approach also applies to fleet data and goes beyond just getting goods to customers faster or with fewer collisions. 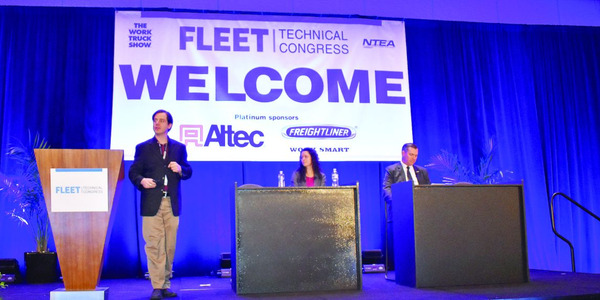 It speaks to a way of thinking about fleets as part of the interconnected world, and allows fleets to build much deeper relationships. GSF’s approach might not work for every industry, but the idea can be applied to any business vertical. Find ways to make customers’ lives easier, more efficient, or more profitable, and the rewards will come. Golden State Foods drivers complete 25,000 deliveries per week, primarily to restaurants and retailers. GSF isn’t just about a data-driven fleet. “As a company we’ve made sustainability what we call a pillar, one of five areas our leaders focuses their strategies and initiatives around; then, all of our businesses and respective locations align to year-over-year data and actions to improve results,” Wolpert said. One example is the addition of solar panels to the tops of trucks that operate in sunny markets. 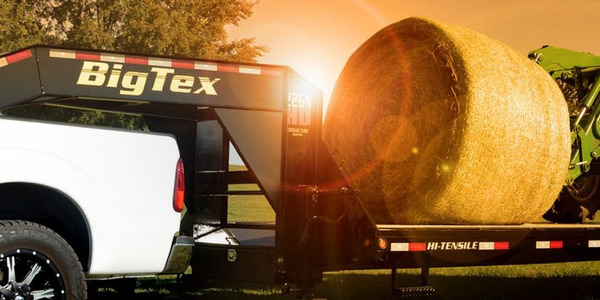 The panels serve as a secondary source of power for the liftgates, meaning drivers don’t need to keep their engines running in order to power those devices. Last year, GSF put down deposits on several of Tesla’s Semi trucks. 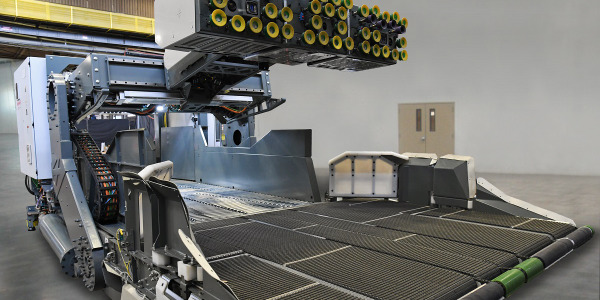 While those won’t be delivered until the fourth quarter of 2019, GSF is going to test the waters by adding a few to their fleet. This kind of real-world operation will ultimately benefit all fleets, giving both automakers and fleet managers a chance to see how technology will shape the industry of the future. One thing Wolpert is watching closely, however, is range. He anticipates deploying the Tesla trucks in regions with more dense delivery schedules. Improving the range is something Tesla is actively working on before the trucks ship next year, he said, but some concerns remain. Wolpert admits the sight of the Golden State Foods logo on Tesla tractor-trailers will undoubtedly add a dash of panache to the company’s commitment to sustainability, but he stressed that the trucks must fit GSF’s usage profile.